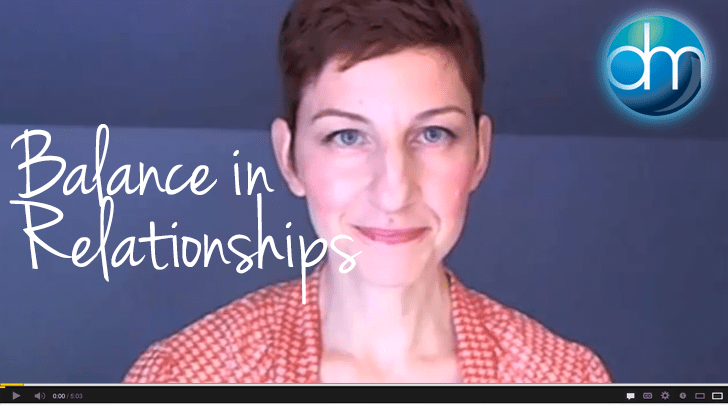 In this video blog I share some insights on balance in relationships and how achieving that balance can assist you in every area of your life! Danielle MacKinnon has been named an expert TV psychic medium, intuitive, animal communicator, and foremost expert on soul contracts. She has appeared on numerous radio shows, tv and taught along side some of the world’s most renowned psychics, mediums, healers and TV experts. She has facilitated popular seminars in animal communication, soul contracts, and the intuitive senses throughout the country. Danielle’s book, Soul Contracts: Find Harmony and Unlock Your Brilliance, continues to assist thousands of people in breaking through their blocks to discover happiness within.